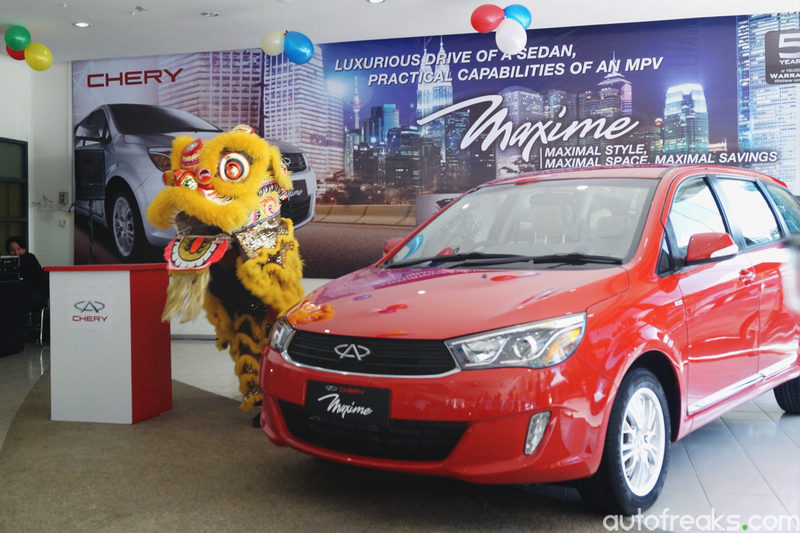 The replacement for the Chery Eastar has officially been launched by Chery Automobile (M) Sdn Bhd. 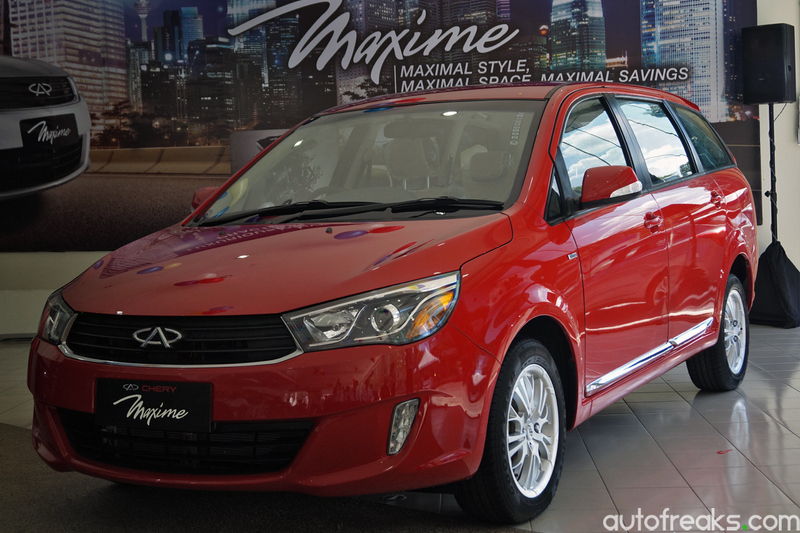 Called the Maxime, this new MPV from Chery makes a global debut here in Malaysia, before the rest of the world gets it. 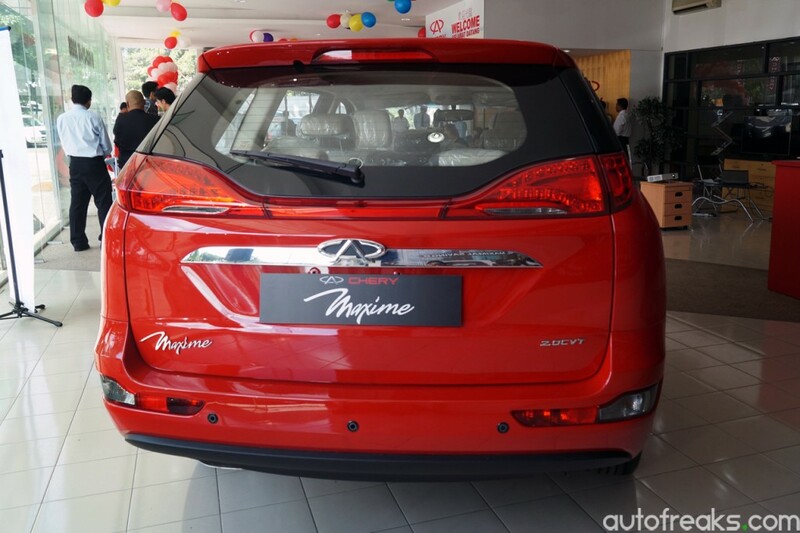 Malaysians will get to choose from 2 variants of the Maxime, namely Standard and Premium. 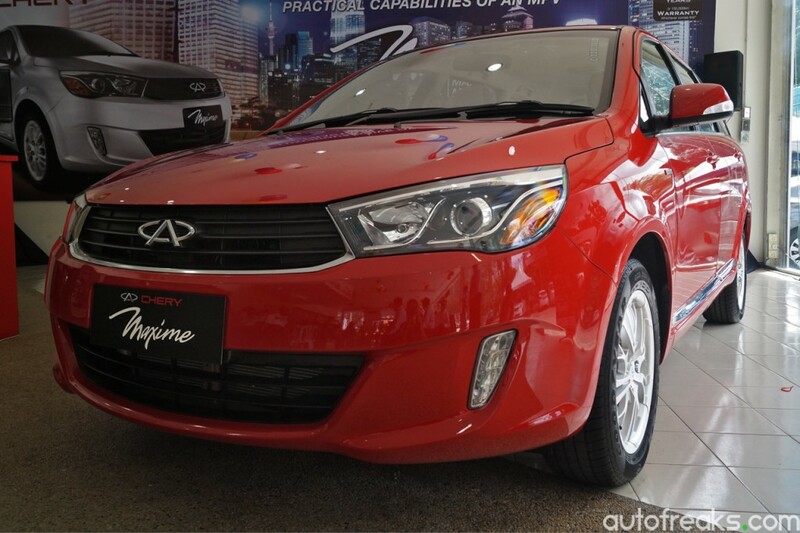 Up front, the Chery Maxime bears little resemblance to its predecessor, thanks to its redesigned front end, with projector headlights and LED daytime running lights integrated into the bumper. 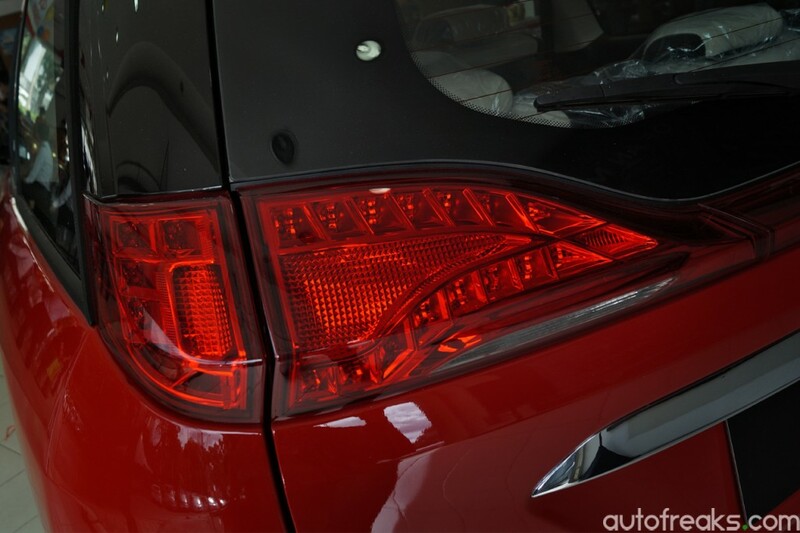 The rear end too, gets redesigned and now has LED tail lights, together with a pair of rear foglights. 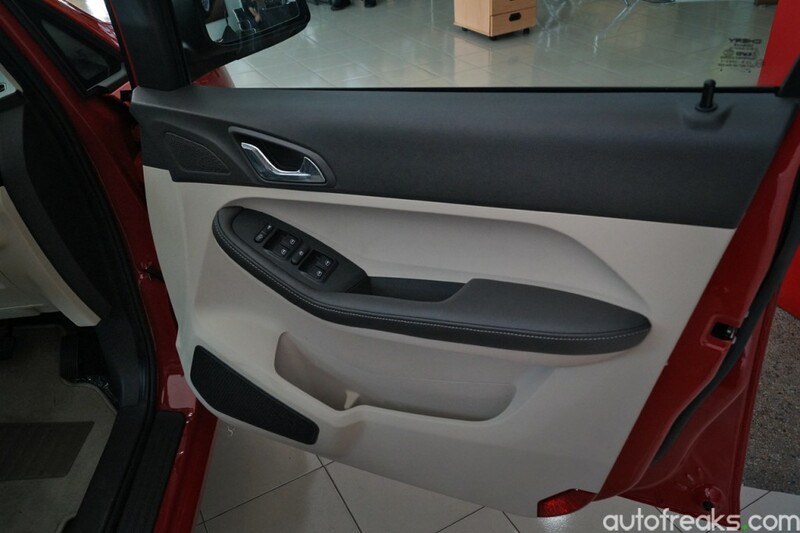 Under all the newly redesigned panels, lies the old Chery Eastar body and chassis. But despite that, that is all that is shared with the Eastar, as the rest is all new, including the engine and interior. 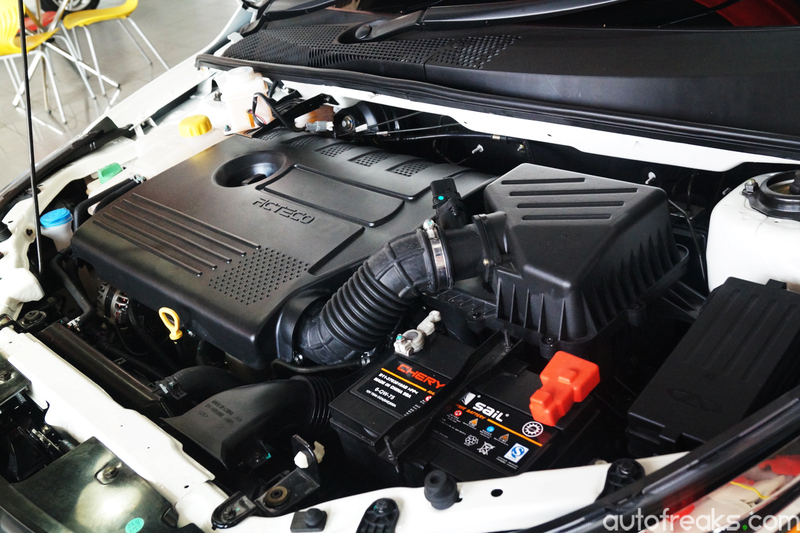 Powering the Chery Maxime is an Acteco SQR484F 2.0-litre engine. 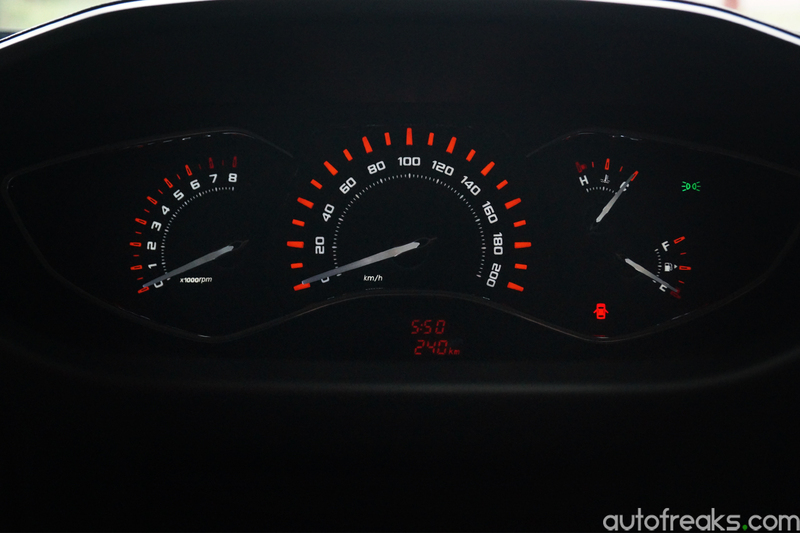 This particular engine features variable-valve timing and produces a total of 136 horsepower at 5,750 rpm and 182 Nm of torque from 4,300 rpm till 4,500 rpm. 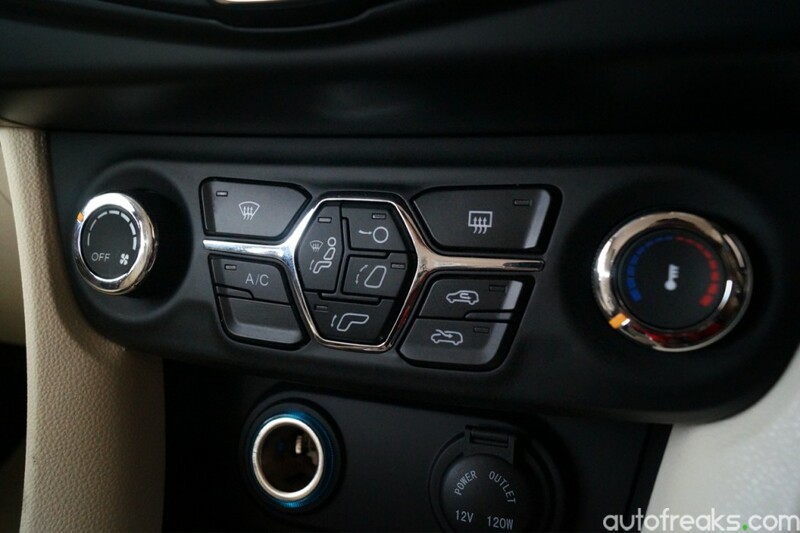 Power is then transferred to the front via a CVT automatic with 7 ‘virtual’ speeds. 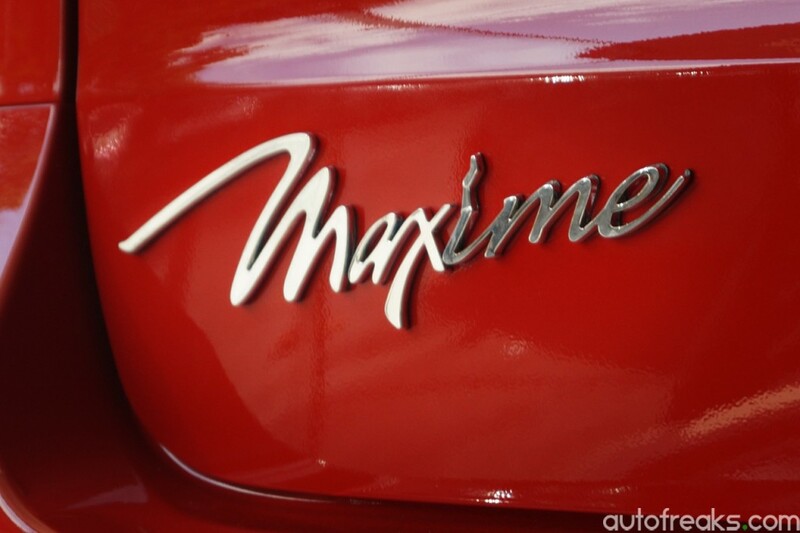 Chery quotes that the new Maxime has a top speed of 175 km/h. 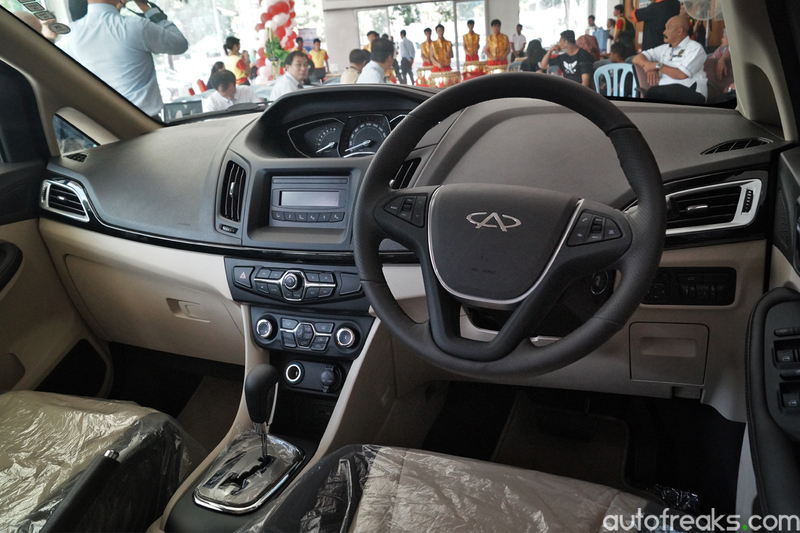 As for the interior, this model has regular cloth seats, but Chery has a Premium variant of the Maxime with leather seats. 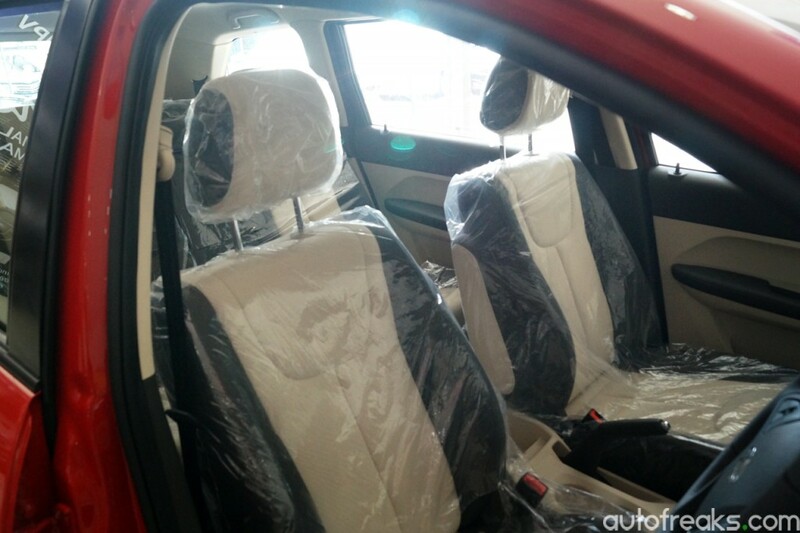 Buyers can opt for the leather seats as a RM3,500 cost option. 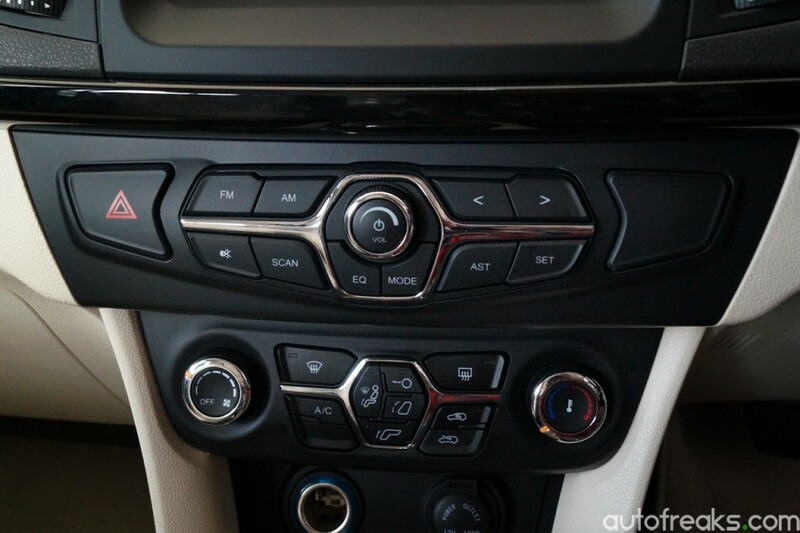 The sound system features USB input and has 6-speakers all around. 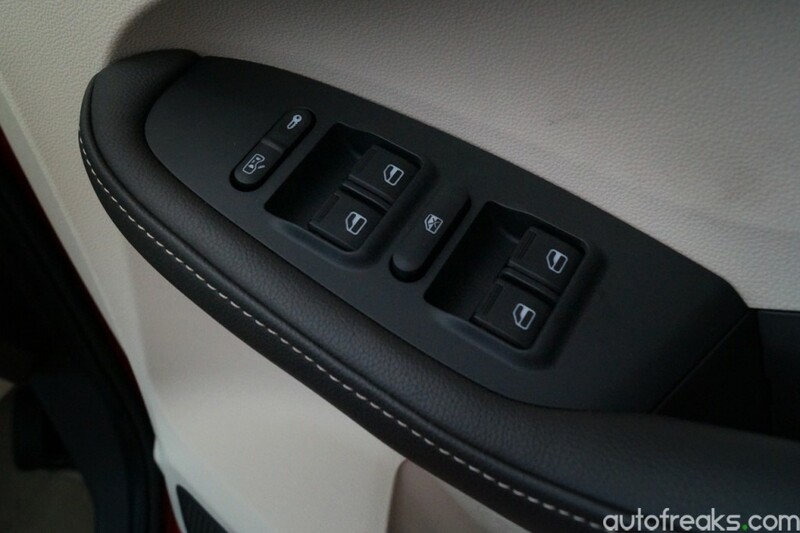 Cruise control also comes as standard fitment for the Chery Maxime. 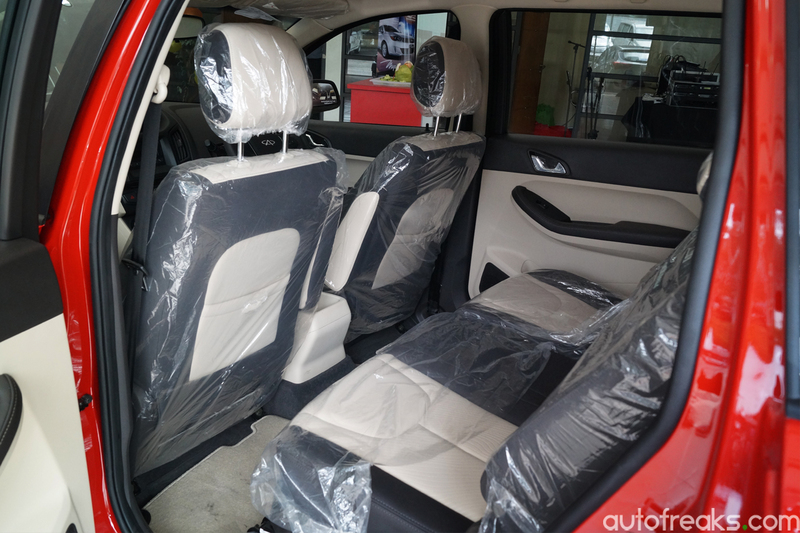 Safety wise, both Standard and Premium variants have dual front SRS airbags, ABS, EBD, seat-belt pretensioners and ISOFIX mounts. 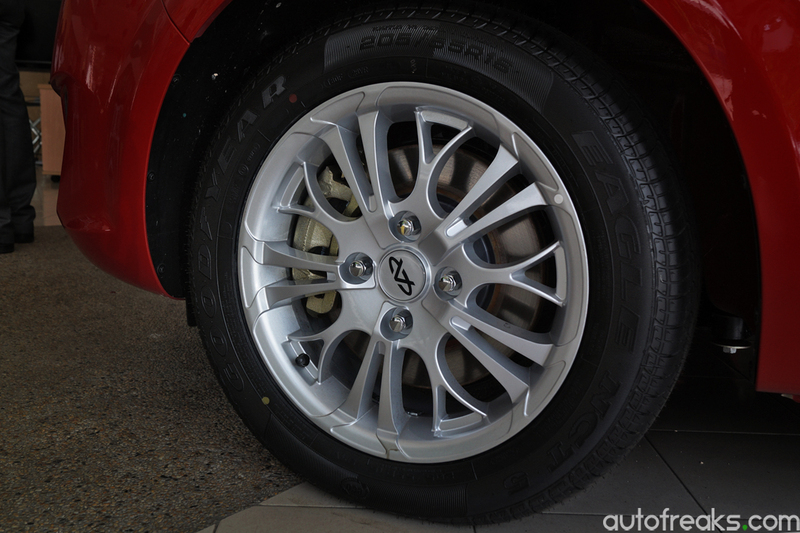 Besides that, the rear brakes are solid discs. 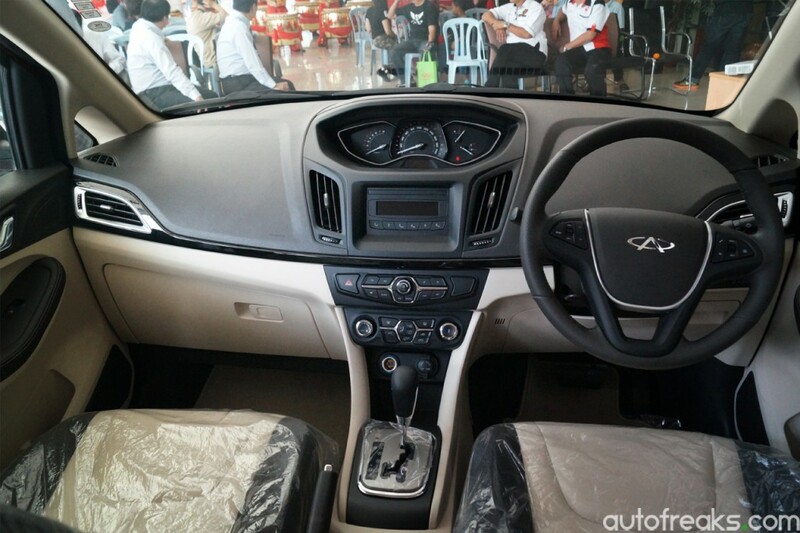 The Chery Maxime Standard will set you back for RM86,800 (OTR with insurance), while the Premium variant retails for RM93,800 (OTR with insurance). 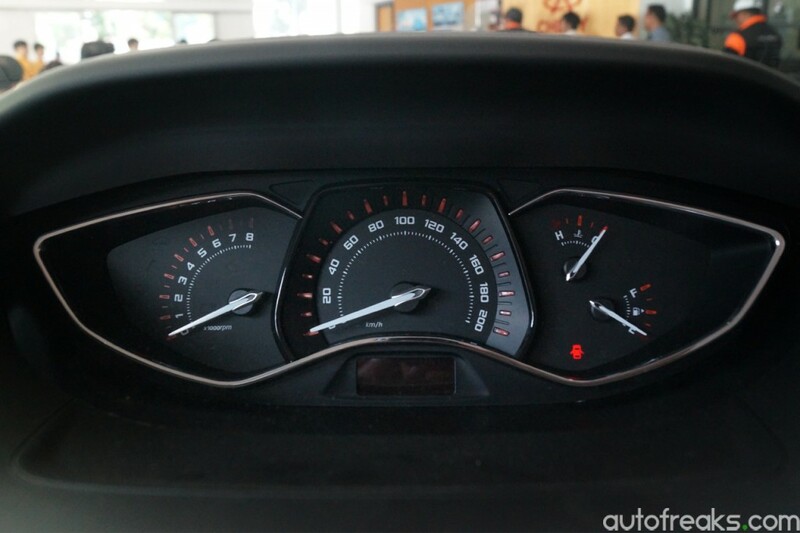 Kia Grand Carnival Now Open For Bookings!